Decorating your door. 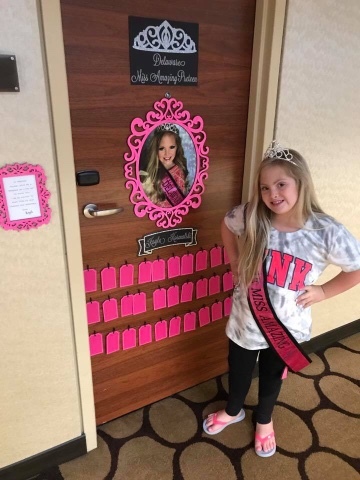 Apparently it's a pageant thing...Kayla is so excited to get messages on her door!!!! It is very unique door.I loved the way it is designed.Very eager to know more about it.Bi-Folding Doors is the top site for premium quality Bi-fold doors are available for sale.